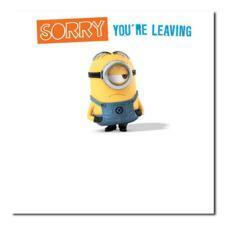 Minions Other Occasions Cards | Minion Shop. 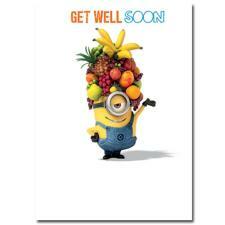 Passed a test or need a get well soon card? 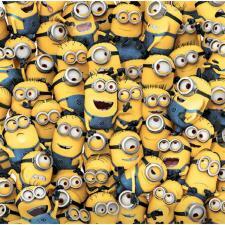 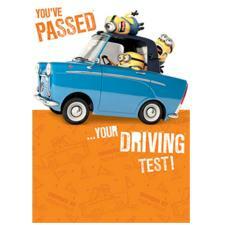 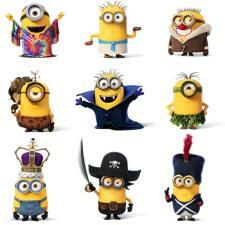 Put a smile on someone's face with our selection Minions Occasion Greeting Cards.